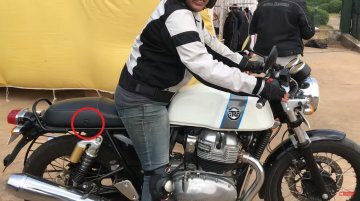 Royal Enfield is working towards expanding the list of optional accessories for the 650 Twin. 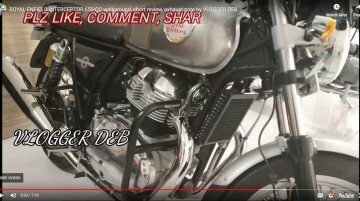 The "Motorcycle Configuration" section of Royal Enfield’s website has three columns – Electrical, Luggage.. 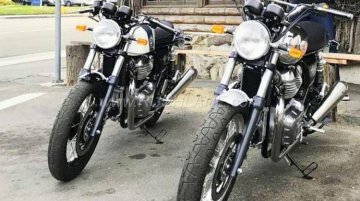 The Royal Enfield Continental GT 650 &amp; Royal Enfield Interceptor INT 650 have been spotted in the California, United States reportedly for an ad shoot. 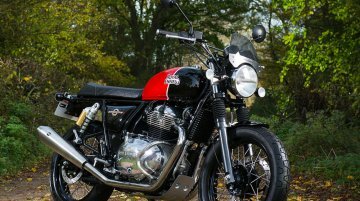 In an interview with Autocar Professional, Royal Enfield President, Rudratej Singh said that the Interceptor INT 650 and Continental GT 650 are awaited by a large number of existing Royal Enfield..
Further strengthening the collaboration between Royal Enfield and Pirelli, the tyre maker announced that the new models- Royal Enfield Continental GT 650 and the Interceptor INT 650, recently..
Royal Enfield will launch the new Interceptor INT 650 and Continental GT 650 on November 14, 2018. 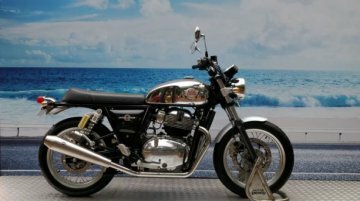 The motorcycles would be launched ahead of 2018 Royal Enfield Rider Mania scheduled in Goa. 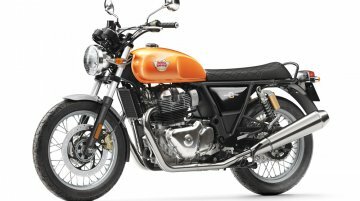 Royal Enfield has launched the Interceptor INT 650 and the Continental GT 650 for the global markets. 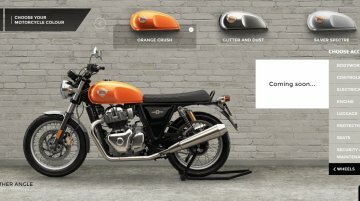 The new 650 Twin, as told by Royal Enfield’s President, Rudratej Singh, will arrive in the Indian..
Siddhartha Lal, CEO, Royal Enfield announced at its launch that the booking and test rides of the Interceptor INT 650 and Continental GT 650 would commence from November 15, and as promised..
Few lucky Indians got a chance to test ride the new Royal Enfield Twins. 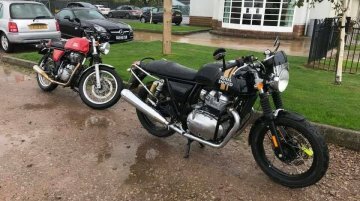 The riders experienced both the Interceptor INT 650 and the Continental GT 650 in a controlled environment. 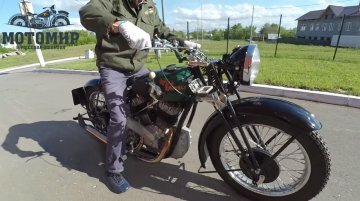 Interestingly, the..
1140 cc Royal Enfield bike from 1938 had the company’s BIGGEST engine ever! 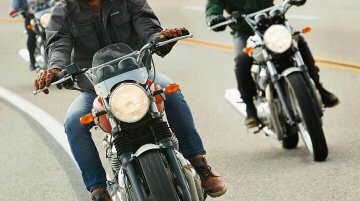 By the turn of the new year, Royal Enfield will launch the all-new 650 cc motorcycles, the Interceptor INT 650 and the Continental GT 650. 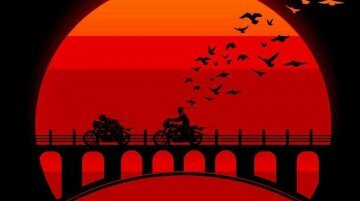 The duo becomes the company's largest engine capacity.. 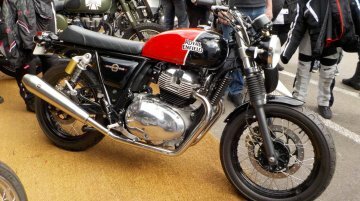 The Royal Enfield Interceptor INT 650 and Continental GT have arrived in India at highly competitive prices - INR 2.50 lakh* for INT 650 and INR 2.65 lakh* for the cafe racer twin. However, select..